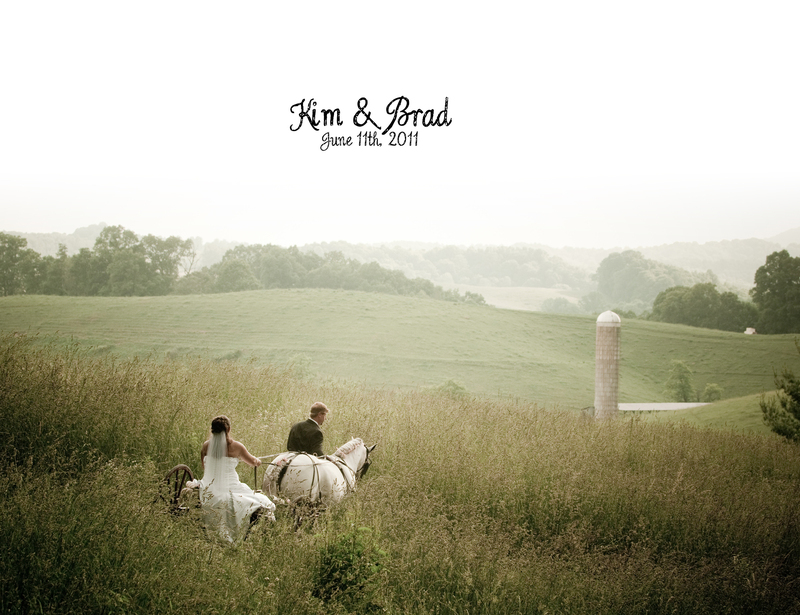 Kim and Brad were married at Oak Hill Academy, in Mouth of Wilson, Virginia. They had the most amazing decorations and chose to be unique through their lemonade stand, cutout hearts, barn quilt and horse! Check their wedding album out and enjoy reliving these two lovebirds magical day. Congrats Kim and Brad, we wish you all the best and many happy years together! !